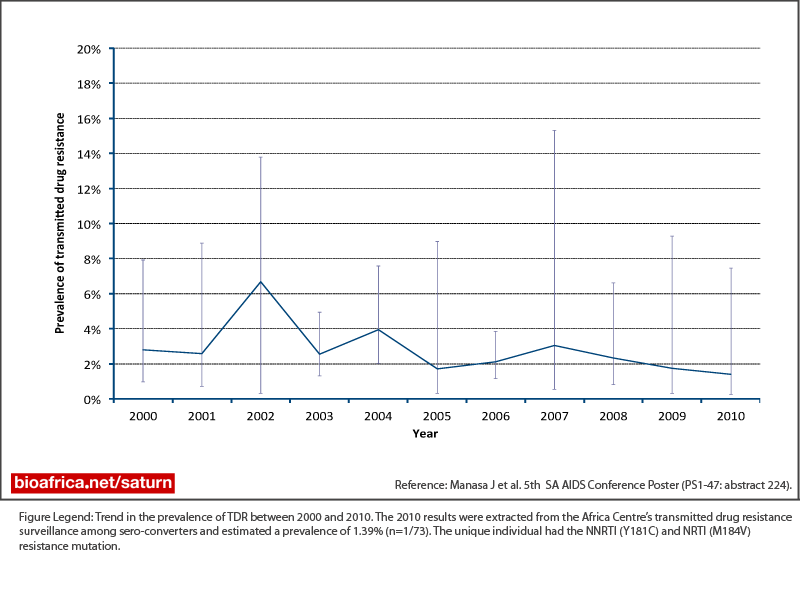 Authors: Lessells RJ, Cooke GS, Newell ML, Godfrey-Faussett P.
The limitations of existing tuberculosis diagnostic tools are significantly hampering tuberculosis control efforts, most noticeably in areas with high prevalence of human immunodeficiency virus (HIV) infection and antituberculosis drug resistance. However, renewed global interest in tuberculosis research has begun to bear fruit, with several new diagnostic technologies progressing through the development pipeline. There are significant challenges in building a sound evidence base to inform public health policies because most diagnostic research focuses on the accuracy of individual tests, with often significant limitations in the design, conduct, and reporting of diagnostic accuracy studies. Diagnostic accuracy studies may not be appropriate to guide public health policies, and clinical trials may increasingly be required to determine the incremental value and cost-effectiveness of new tools. The urgent need for new diagnostics should not distract from pursuing rigorous scientific evaluation focused on public health impact. Citation: Lessells RJ, Cooke GS, Newell ML, Godfrey-Faussett P. Evaluation of tuberculosis diagnostics: establishing an evidence base around the public health impact J Infect Dis,204:S1187-95 (2011).